Oct. 26, 2018 -- Tobacco company Altria says it will discontinue most of its flavored electronic cigarettes and halt sales of some brands. 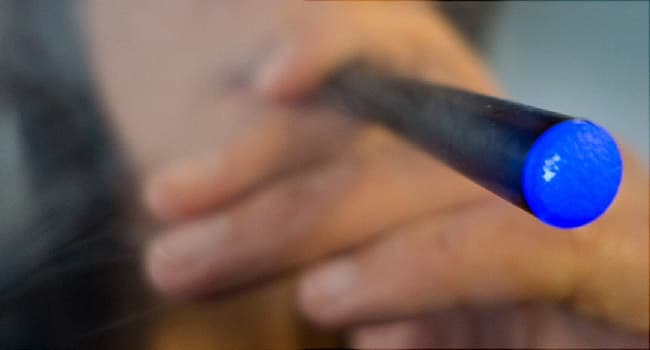 Altria's decision could pressure other e-cigarette makers to withdraw some products. That includes Juul, which controls more than 70 percent of the market. "I think Altria will be happy to try to look like the good guy and let Juul take the heat," Desmond Jenson, a senior staff lawyer with the Public Health Law Center, told the Post.